With Interstellar 5555, recorded live June 14th, 2015. This week we watched a very long AMV called Interstellar 5555. 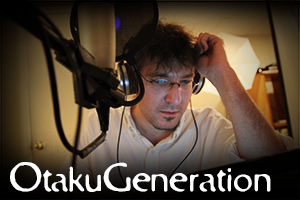 Join us, for another week, another show, with more otaku-tainment! With Fuyu no hi, recorded live June 14th, 2015. This week we talked about a set of collaborative shorts based on a poem. 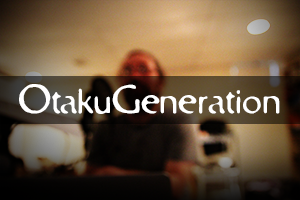 Join us, for another week, another show, with more otaku-tainment! 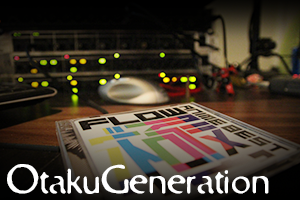 With Sankarea, recorded live June 7th, 2015. This we a show called Sankarea, no not Sanka that's an instant coffee Sankarea is an anime. Join us, for another week, another show, with more otaku-tainment! With Hourou Musuko, recorded live May 31st, 2015. This we talked about an interesting anime called Wandering Son. 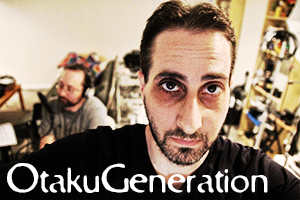 Join us, for another week, another show, with more otaku-tainment!